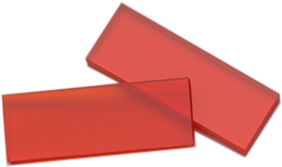 Our range of PMMA dosimeters give a robust solution for routine dosimetry needs. For more accurate dose measurements, our alanine dosimeters are respected. We look to improve our dosimeter range, so let us know what you need from us. 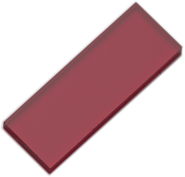 This is a widely used material covering the range 5 – 50kGy. It is recommended that the radiation-induced darkening is measured at 640 nanometres (nm) wavelength where post-irradiation changes are minimised. 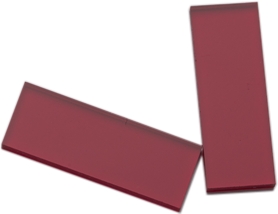 This is a more sensitive Perspex dosimeter material covering 1-30kGy dose range. The recommended read-out wavelengths are 603 and 651nm. 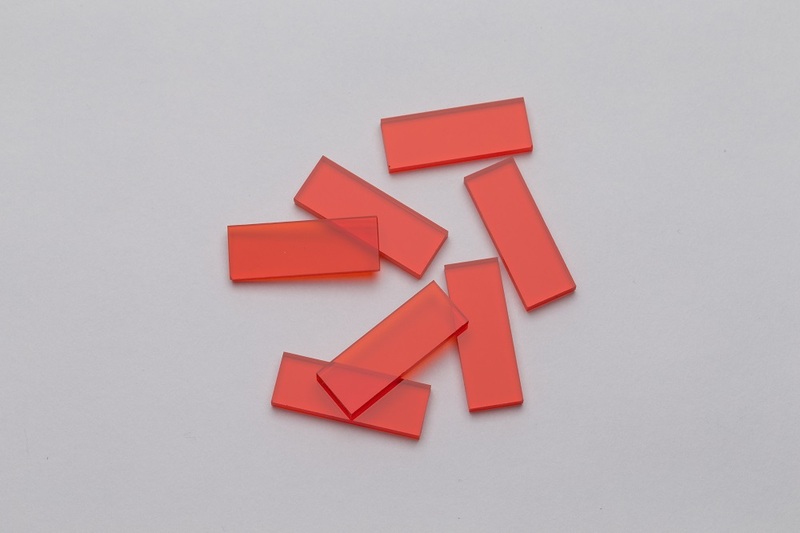 Gammachrome YR™ are made from radiation-sensitive poly-methylmethacrylate (pmma) in the form of optically transparent pieces individually sealed in laminate sachets. They measure low doses from 100Gy to 3kGy They darken when irradiated, and the radiation-induced darkening, accurately measurable by means of a spectrophotometer, is a function of the radiation dose absorbed. 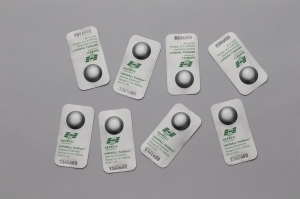 Uniquely labelled and barcoded blister packed alanine pellets which exploit the dose-dependence of the paramagnetic resonance of alanine to provide enhanced precision and accuracy over a wider dose range. The newest edition to our alanine product portfolio. 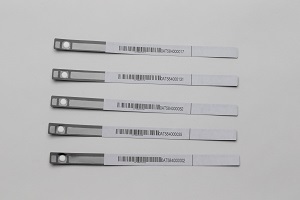 Alanine pellets presented in a barcoded strip package. The pellets remain in their packaging for assessment and demonstrate continual traceability and identification. 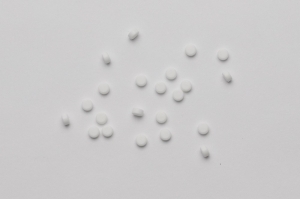 Unpackaged white cylindrical pellets of alanine in a wax binder. 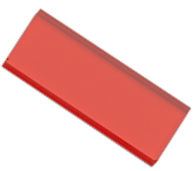 The standard dose range of this product is 100Gy to 70kGy (10Gy to 100kGy may be achieved). 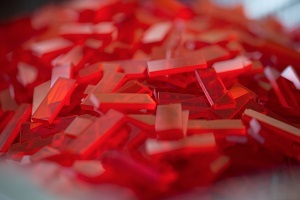 We have been supporting the Radiation Processing industry for over 50 years. We have a team of experienced and dedicated staff. 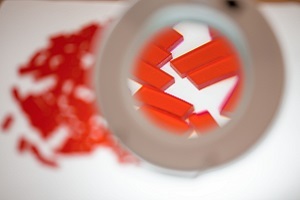 We are continually working to develop innovative solutions to your dosimetry needs. 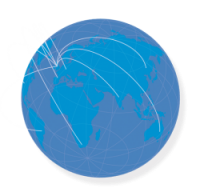 Our products are rugged, reliable, precise and quality assured.